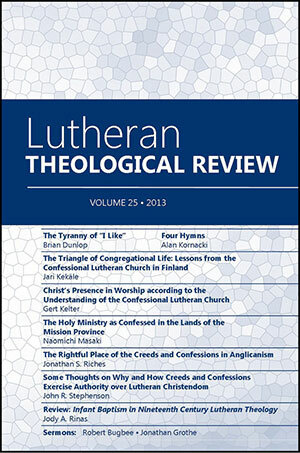 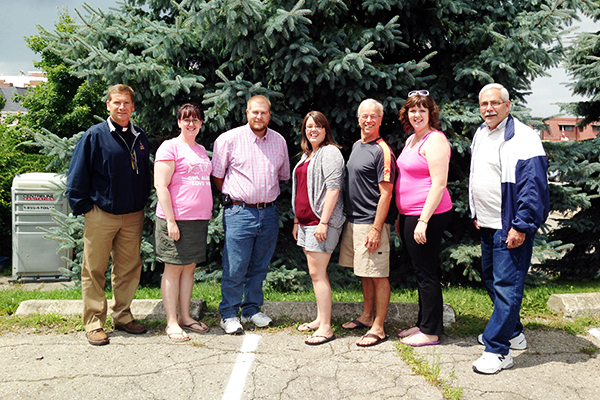 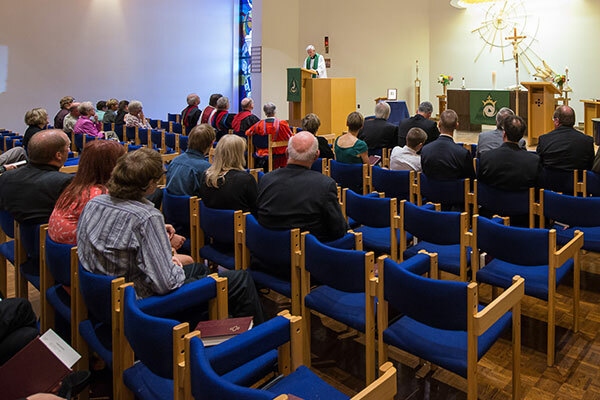 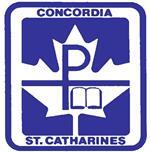 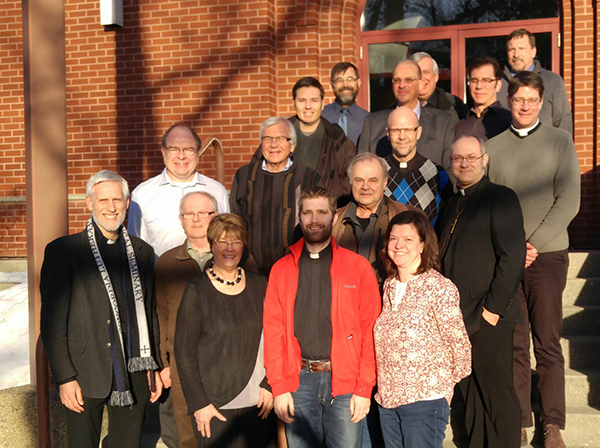 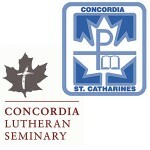 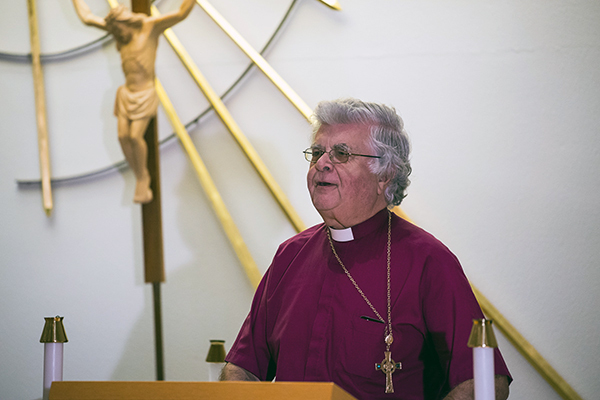 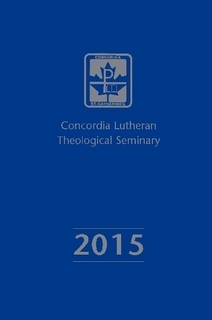 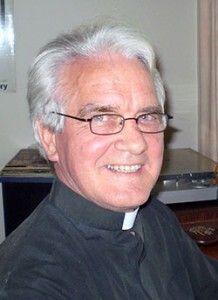 ST. CATHARINES, Ontario – President Robert Bugbee of Lutheran Church–Canada (LCC) was present for Concordia Lutheran Theological Seminary’s Call Service this year, serving as guest preacher. 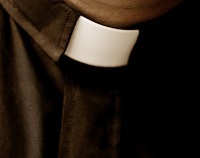 His text was Isaiah 6:1-8, and he urged the students to answer as the prophet did, with a solemn “Here am I. 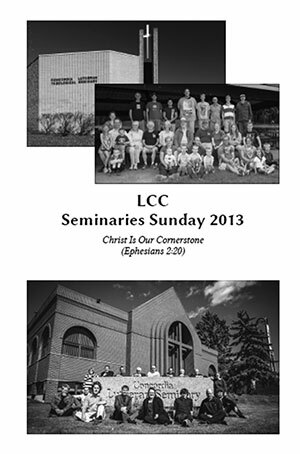 Send me!” The video of that sermon is now available online.